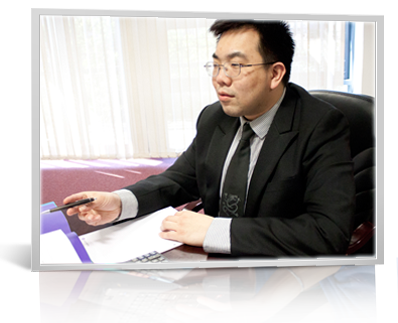 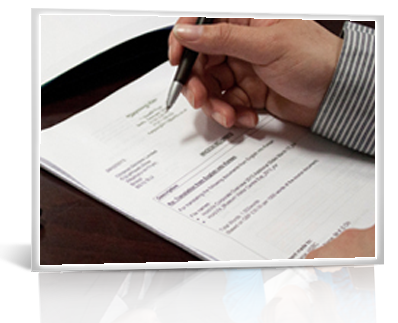 Chinese Services Limited specialises in providing nationwide professional linguistic services in the UK. 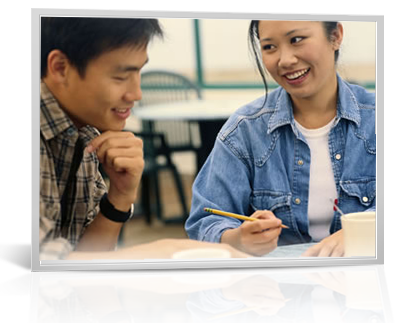 Our Professional translators and interpreters are native speakers in Chinese (Cantonese and Mandarin), Korean, Japanese, Vietnamese, Thai and other languages. 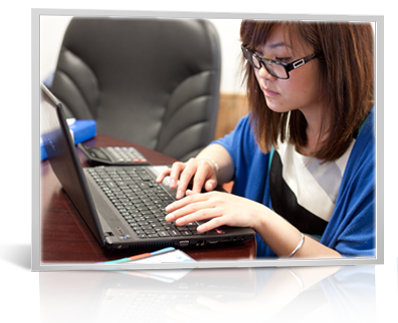 Delivering a professional, reliable and supportive translation and interpreting service for over 20 years, our professional services result in effective Business and comprehensive Personal Support to both Chinese and other language-speaking communities. 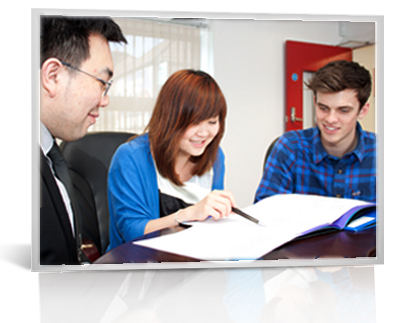 With a team of professional, friendly and experienced language service co-ordinators based in our office in Bristol, England, combined with our extensive network of highly qualified translators and interpreters, Chinese Services Limited works with you to understand your requirements in order to deliver quality and accurate results to your requirements.